The Mini Biner is the Kershaw knife you can clip to just about anything. You’ll always have a blade when you need it. 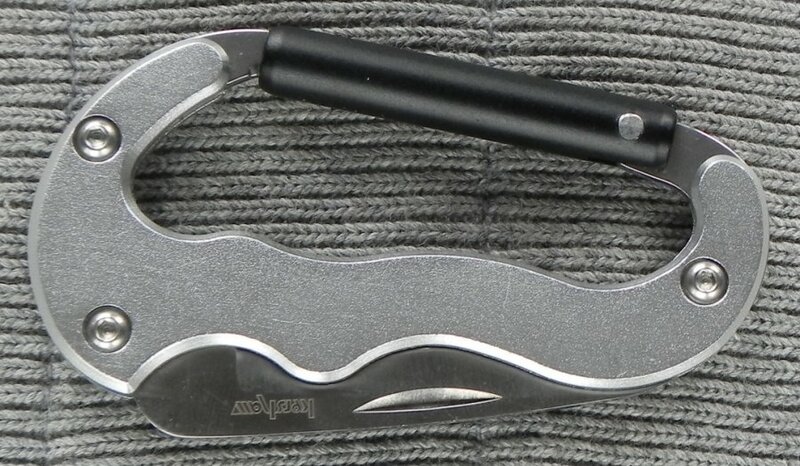 Like its big brother, the award-winning Carabiner Tool, the Mini Biner has a brilliantly sharp Kershaw blade built right in. 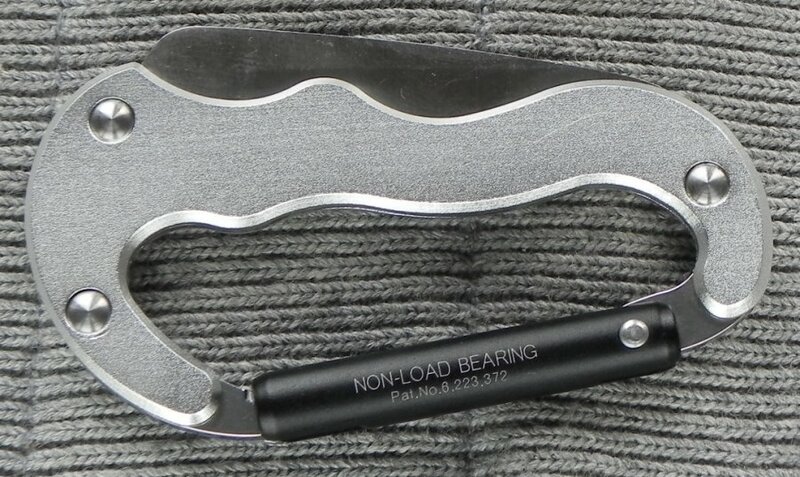 This high-carbon 420J2 stainless-steel blade is designed to provide extended use without re-sharpening. The blue, anodized-aluminum handle is lightweight yet sturdy and contoured for an easy grip. The spring-loaded carabiner closure will keep the tool securely attached to vest, backpack, hydro-pack, key ring, belt loop, or just about anywhere you need to clip it.